People go missing without a trace every day. Sometimes these people are found but sometimes they disappear completely. Where they went or what happened to them remains a mystery yet to be solved. Most of the times, investigators will piece together evidence they find and then track the missing person down. If in the unfortunate event these people are found dead, the friends and family get some form of closure. But what happens when no traces can lead the investigators to these people and no one finds them ever? These are some of the most famous and bizarre disappearance cases in history. He was an American big band musician, composer, arranger and bandleader in the swing era. He was known as the best-selling recording artist from the year 1939 to 1943. 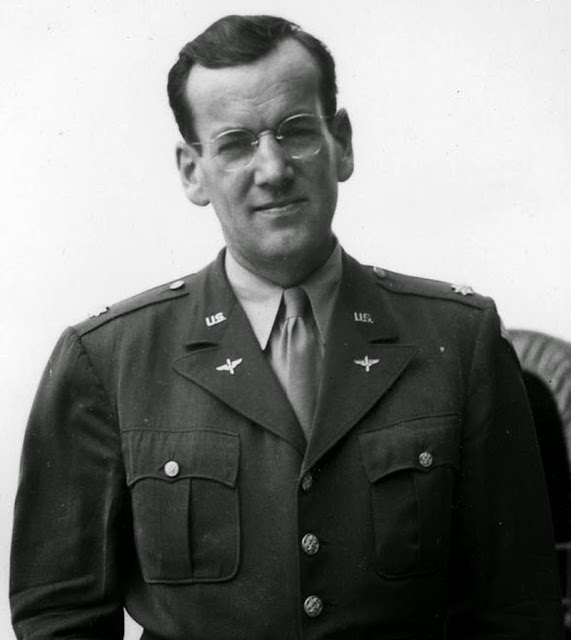 On the day of his disappearance, Miller was flying from the United Kingdom to Paris, France, to play for soldiers. His plane departed from RAF Twinwood Farm, Clapham and disappeared while flying over the English Channel. The theory that his plane was hit by a jettisoned bomb by the Allied planes returning from an aborted raid in Germany, was discredited by a plane-spotter log that implied that miller’s plane was headed in a direction that would avoid the zone where these bombs were jettisoned. 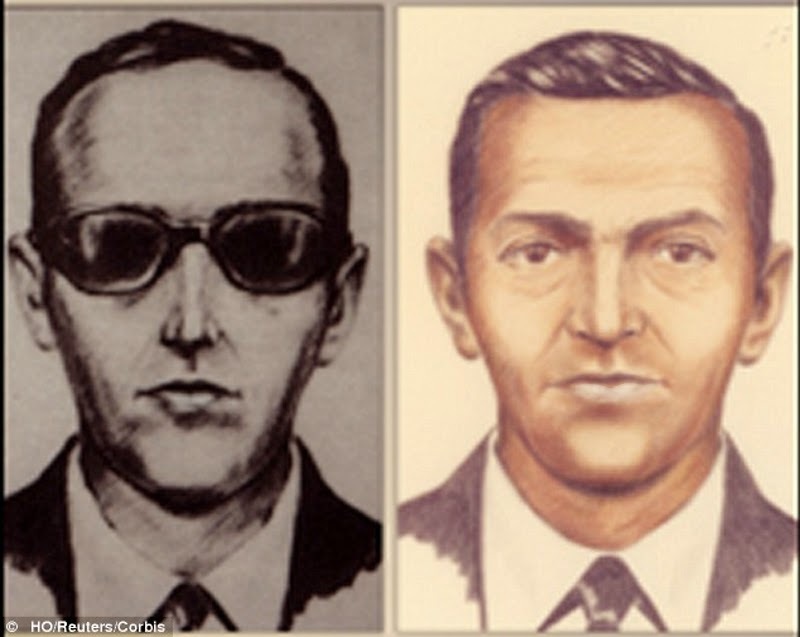 Cooper asked for $200,000 and four parachutes so that he could allow 36 of the passengers to leave the plane when it landed. The FBI agreed and the plane took off again and under Cooper’s orders, it was to fly to Mexico at an altitude of under 10,000 feet. Cooper jumped with a parachute strapped to his back somewhere over the lower Cascade Mountains found in Southwestern Washington. He has never been found. 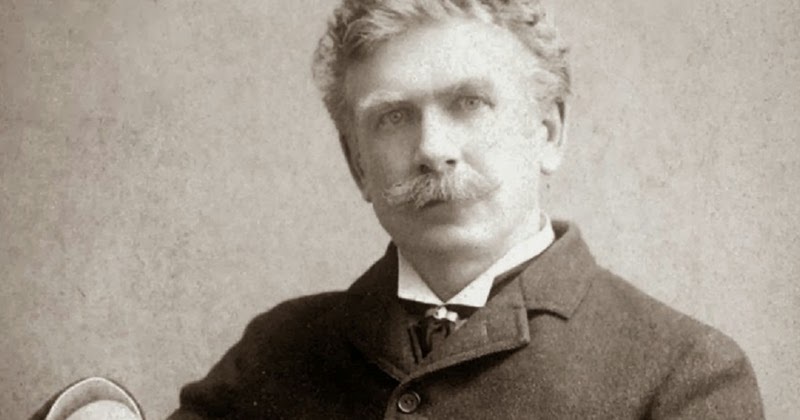 Ambrose Bierce was a famous American Writer and social critic. He is known for The Devils Dictionary and many other numerous short stories on ghosts and the civil war. He was a famous writer of The San Francisco Examiner where he got the nickname “Bitter Pierce”, for his relentless sarcasm and cynical opinions. He decided to go on a tour of South battlefields in 1913. The 41 year old judge disappeared while on a night out. On August 6th, crater left his office to share a meal with his friend William Klein and a showgirl, Sally Lou Ritz. They claim they last saw him walking outside the streets of the restaurant. News of his disappearance broke out on September 3rd and a manhunt ensued. Rampant speculation on his disappearance spawned due to the judge’s suspicious behavior days before he disappeared. His law clerk claimed that the judge had destroyed some documents on August 6th, moved some portfolios of papers to his apartment, and arranged for $5,000 to be withdrawn from his account. The phrase ‘pulling a carter’ was born as a synonym for going AWOL and he became known as the “missingest man in New York”. 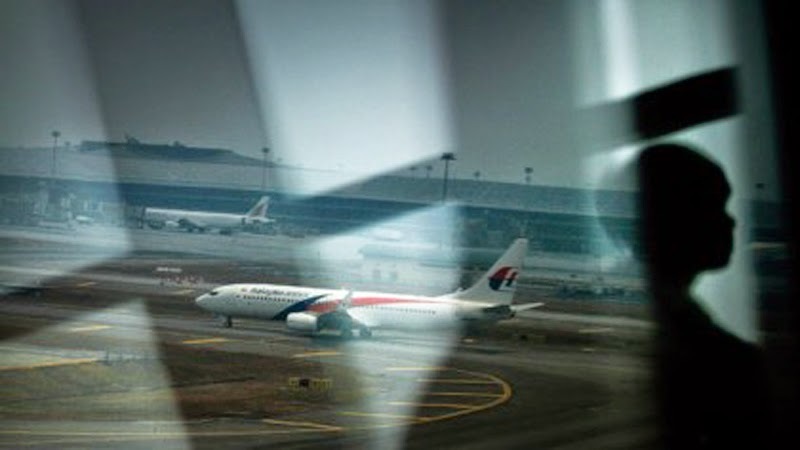 On Saturday, 8th March 2014, the Malaysian Airlines Flight 370 disappeared while traveling from Kuala Lumpur airport, Malaysia to Beijing and finally to the People’s Republic of China. What is known of the flight is that its transponder had manually been switched off and that it changed paths sharply. Passengers, crew and pilots didn’t send any distress call and no wreckage was found. The planes black box also went completely missing and there were many bizarre theories on what happened to the plane. 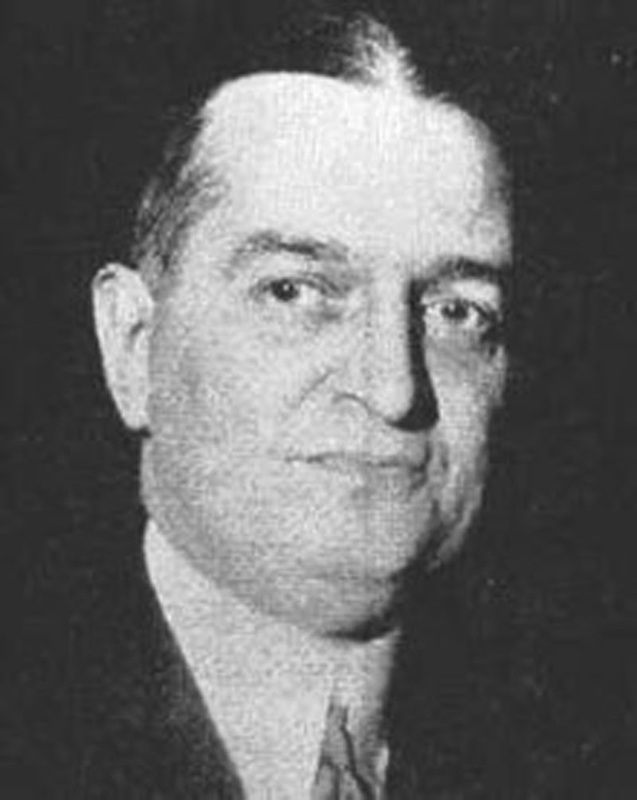 Reporter Emmett E. Kelleher, wrote the story on the Danville Bee on November 27, 1930. Kelleher had been regaled by the story of Joe Labelle, a northern trapper who told of an entire village of Inuit that went missing. Labelle says that he frequented the village of Inuit, on the shores of Lake Angikuni and expected a warm welcome as always. As he approached the village however, he got a creepy feeling. On entering the village, he found dogs that had starved to death but no one was in the village. 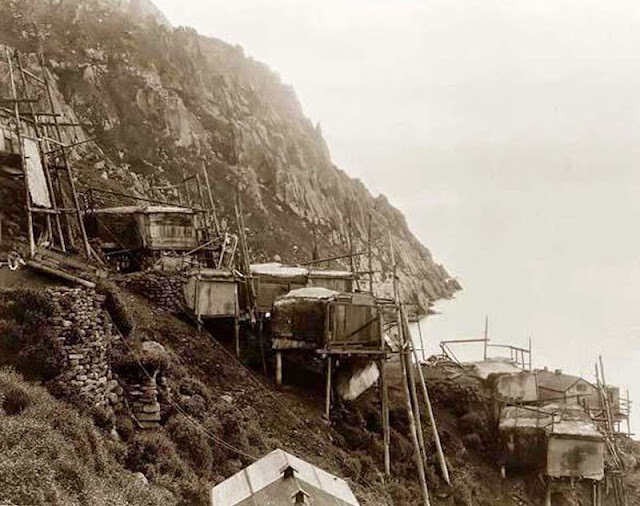 When he entered the huts, he found cooking pots and utensils with food still in them. He also found a rifle that surprised him because the Inuit valued rifles and leaving such a tool behind was unheard of. Authorities were notified but no one was ever found. Amelia Earhart was a pilot with numerous records in aviation, in the 1920s. She set out in 1937 with her navigator Fred Noonan, for a flight around the world. This was to be her crowning achievement. 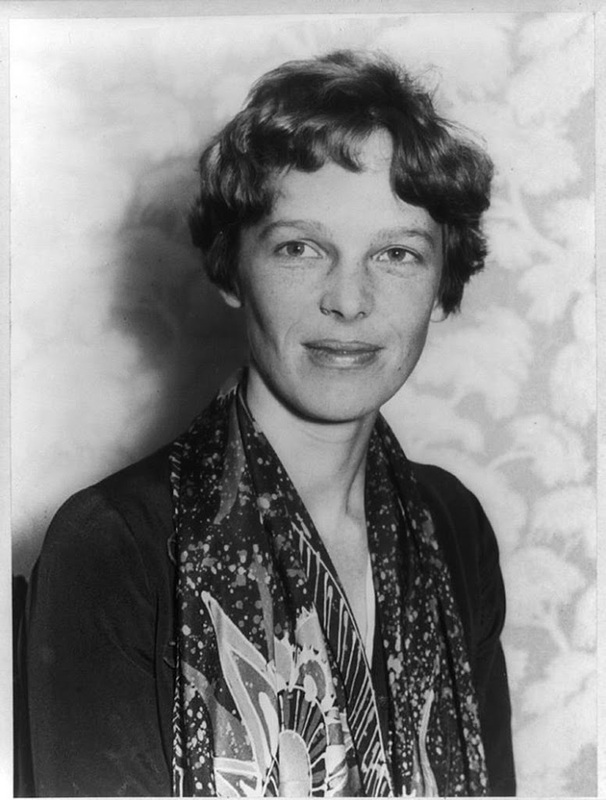 Earhart encountered some weather problems while near the end of her 29,000 mile journey, in the South Pacific. She could not find the Island she was meant to refuel at. All contact with her plane was lost around July 2nd and a search for the two began. It covered 250,000 miles of ocean but not even the wreckage from Earhart’s Lockheed Electra was found. Le Prince was an inventor. He was the first person to shoot a moving picture on paper using film and a single lens camera. He was heralded “the father of cinematography”. 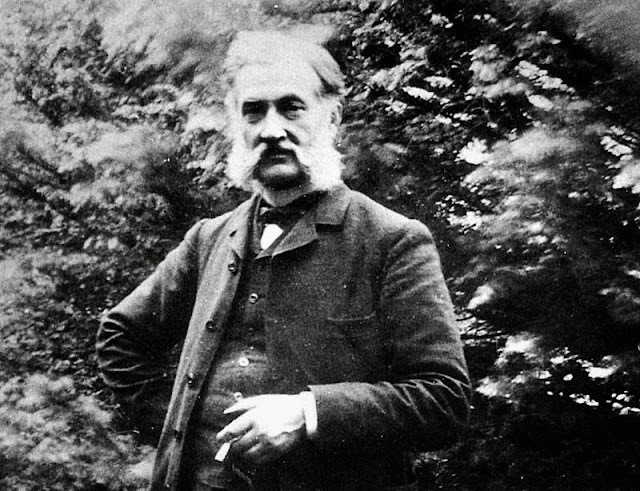 On September 1890, Le Prince was to go to the UK, to patent his new camera. This was to be followed by a trip to the US to promote the camera. He decided however to first visit friends and family at home. He took a train to Paris on 16th September but when the train arrived, he was not aboard. No luggage or corpse was ever found and no one had noticed any strange behavior on the Dijon-Paris express. Exhaustive searches were done but they couldn’t find him.